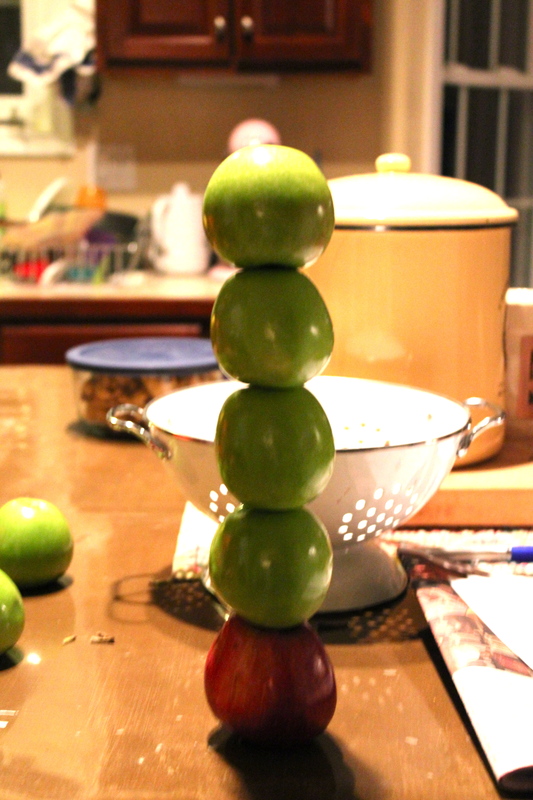 The other night the boys and I watched A Minute To Win It on t.v and watched the guy struggle to stack 5 apples! Well, can I just say that I managed this in under a minute with a baby on one hip! Yep, I did it with only one hand! Where’s MY $10,000??? Wondering what 3 years difference means with boys? 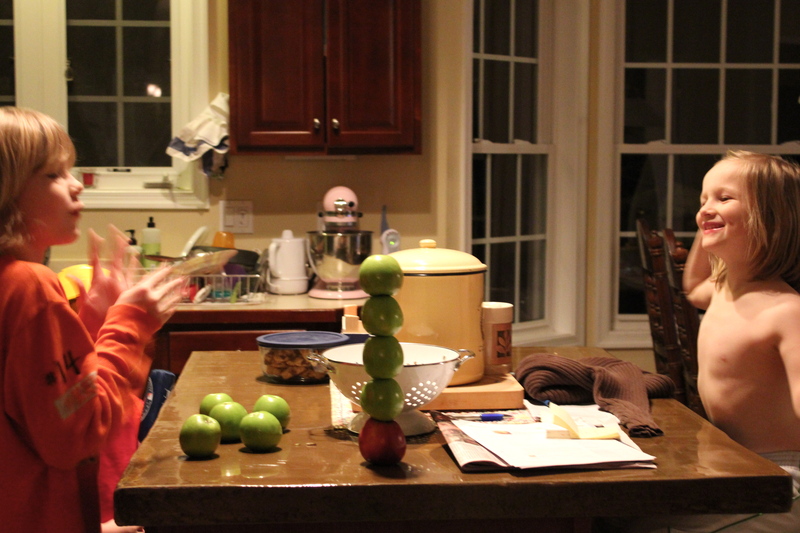 Well, my 6 yr. old is thrilled & amazed at my feat….my 10 yr. old is The Big Bad Wolf trying to blow down my apples! 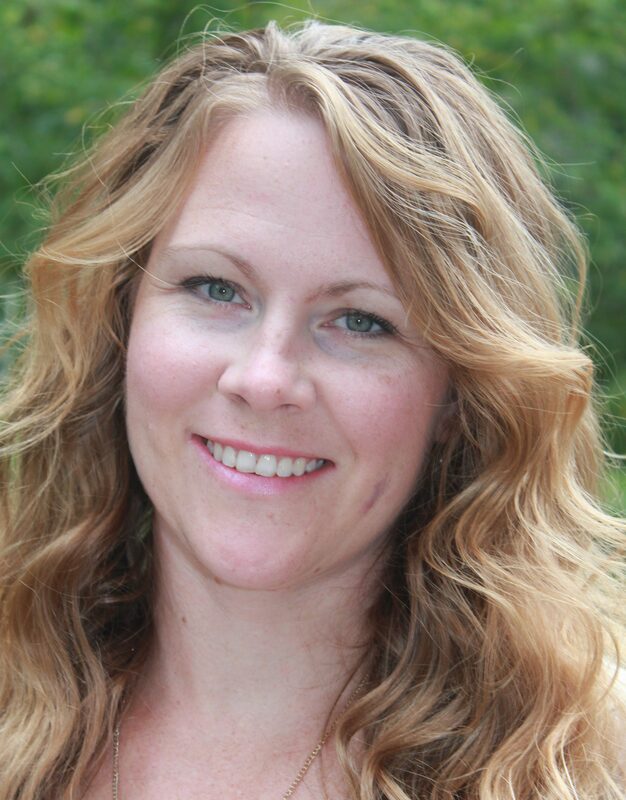 *Disregard all the crud lying around in my kitchen….My house is Not dirty, My house is Not dirty, My house is Not dirty………….Dangit, I thought maybe if I said it 3 times it would come true!